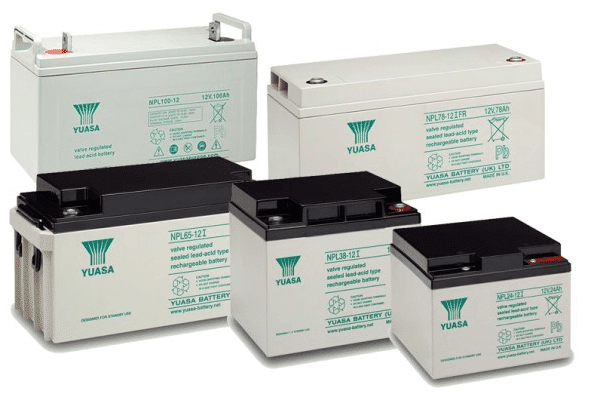 Designed to achieve optimal performance and to protect from power disturbances. 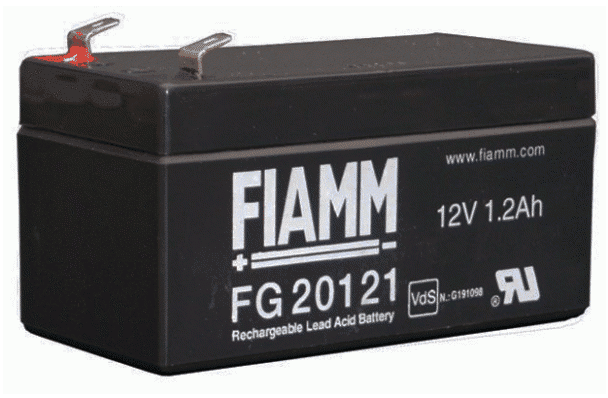 The FIAMM FGL is ideal for: Emergency lighting, Signaling, Security & alarm systems, Industry & process controls, UPS application, Minor traction, Renewable energy storage. 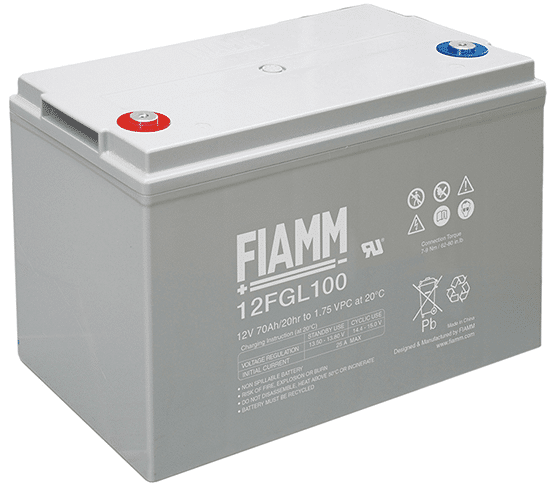 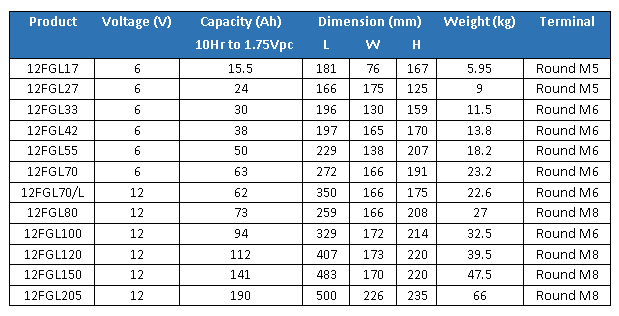 The FIAMM FGL range of batteries is designed to achieve optimal performance and to protect from power disturbances. 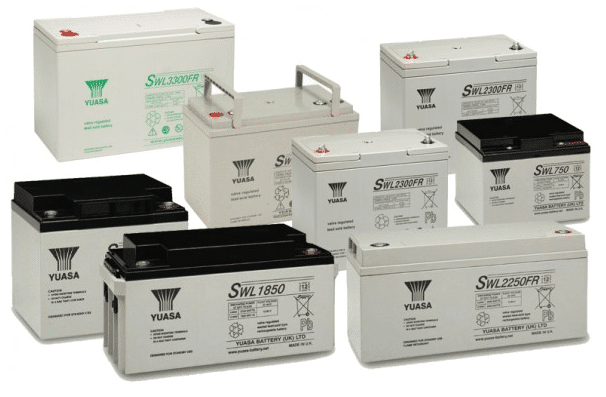 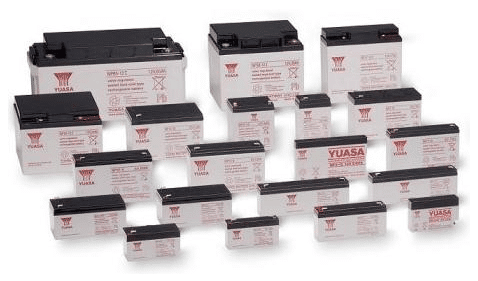 Ideal for: Emergency lighting, Signaling, Security & alarm systems, Industry & process controls, UPS application, Minor traction, Renewable energy storage.